This entry was tagged blink preservative free, bruder mask, cliradex, demodex, dry eye, dry eye kits, fortifeye super omega, heat applied to the meibomian galnds, michael lange od, michael lange od cns, michaellangeod cns, natural dry eye treatment, oasis tears plus, reduce tired dry eye symptoms, retaine, symptoms of dry eye, symptoms of dry eyes. Bookmark the permalink. Reblogged this on Eye Vitamins. I am a patient that suffers from moderate to severe dry eyes depending on the season, after years without hope i finally have accepted the fact that this is something i will be living with long term. 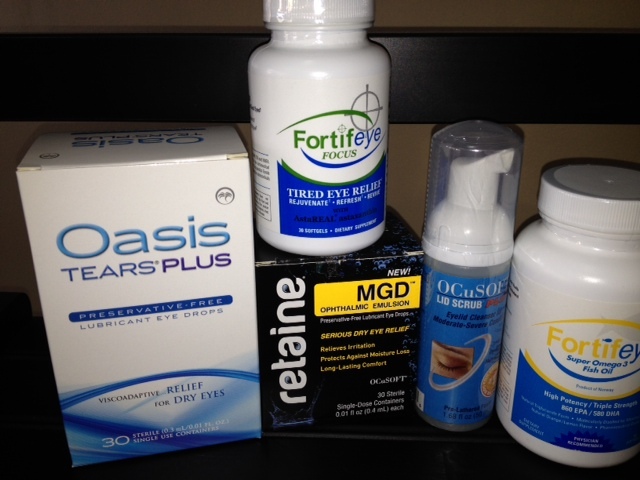 This article nearly outlines my approach to dealing with chronic dry eye, AND IT WORKS! Thanks for the information and cheers to never having dry eyes again.. well at least this week!